Ownerscars’ car hire office in Santo Tomás is next to the Hamilton Court apartments in the Santo Tomas development. Take advantage of the best available prices and reserve your hire car at Santo Tomás, one of the most popular and emblematic beaches in Menorca. 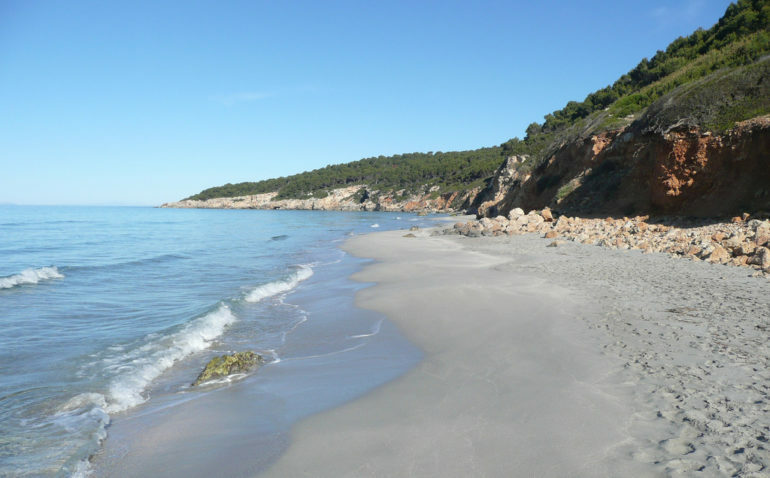 Santo Tomás, San Adeodato and Binigaus are three almost continuous beaches. Tourism and services are concentrated in this area. On Binigaus beach the cliffs stretch down as far as the sand. The least busy of the three, you’ll often find nudists taking the sun on this small fringe of beach. There are no additional charges for cancellation and/or changes. Just pay the total hire fee when you pick up your hire car at Santo Tomás. All our Santo Tomás hire vehicles include VAT, all-risk insurance with excess, unlimited kilometrage, and 24-hour roadside assistance in the price.